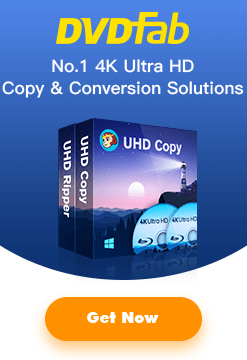 Video Converter and Media Player for more than 15 years. “Blue Valentine” — a Romance or a Heartache? “Blu-ray Valentine”, directed by Derek Cianfrance and starring Michelle Williams and Ryan Gosling, is going to be released on Blu-ray and DVD on May 10, 2011 to bomb us with a romantic and heart breaking love story. Since it exactly characters you and me and everyone who has ever fallen in and out of love, it should be a never missing one. 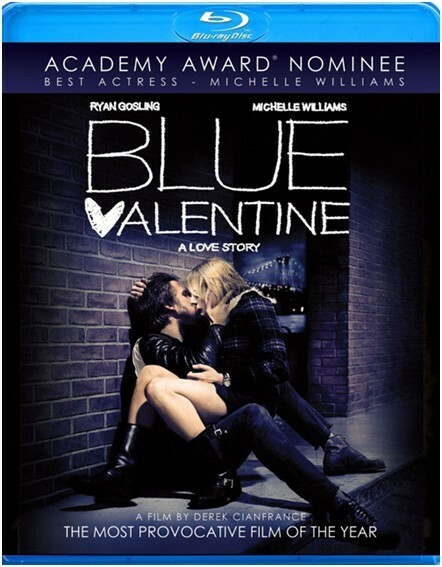 “Blue Valentine” depicts a married couple, Dean Pereira (Gosling) and Cindy Heller (Williams). Dean is a young school dropout and Cindy is a pre-med student. They meet by chance and deeply fall in love a few weeks later. After discovering Cindy is pregnant from her ex-boyfriend, they rush into marriage. However, after several years, the marriage is not integrated and comes to the end. They try to give their relationship another chance, but it fails. “Blue Valentine” in fact is a valentine that actually says something true about being in love. DVDFab can help you copy/rip/convert “Blue Valentine” on DVD or Blu-ray the way you like with DVD Copy, DVD Ripper, Blu-ray Copy, Blu-ray Ripper, and Blu-ray to DVD Converter. Maybe it can make the “Valentine” less Blue.